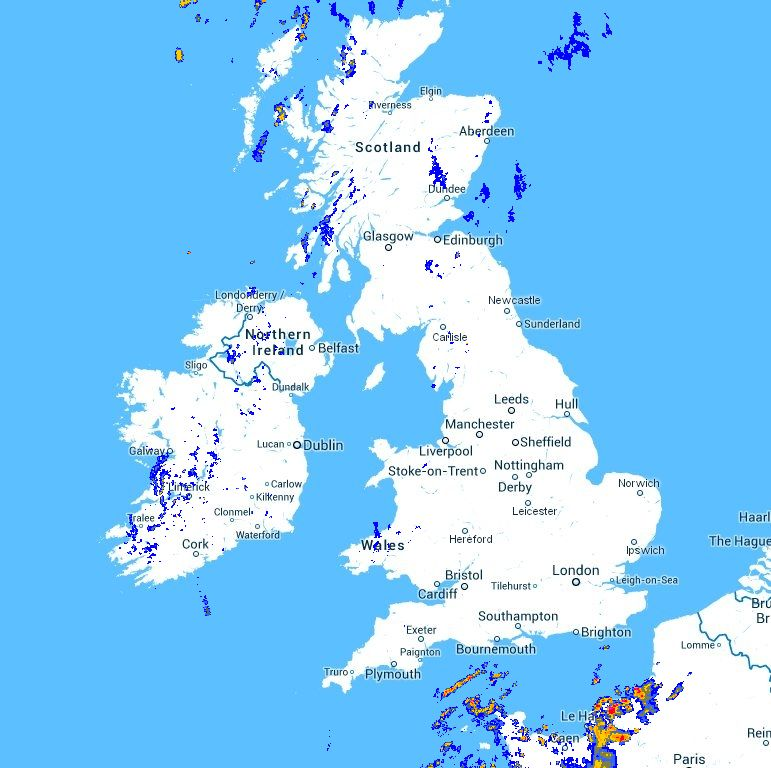 Metcheck.com - Meteorologists Live Weather Discussions - Oh When The Storms, Come Marching In... Expert Meteorologists Discuss Live Radar/Satellite Data. 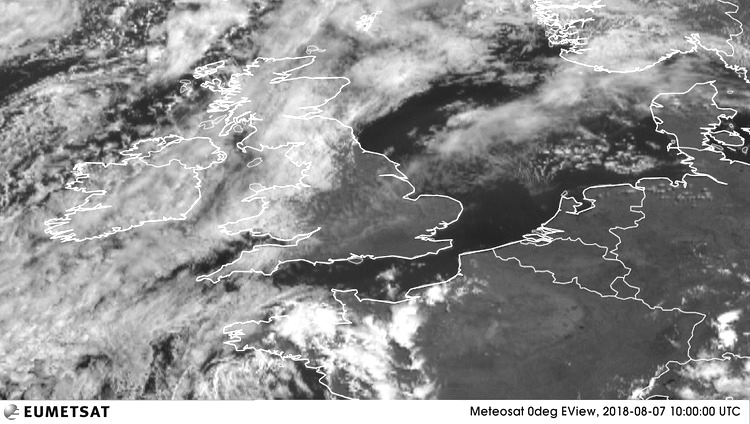 You can see developing thunderstorms across the English Channel and heading Northeast. The radar showing these systems up well too. The heaviest will always be to the East due to proximity to the upper jet streak.